When it comes to unsightly tree stumps, we’re the stump removal experts. 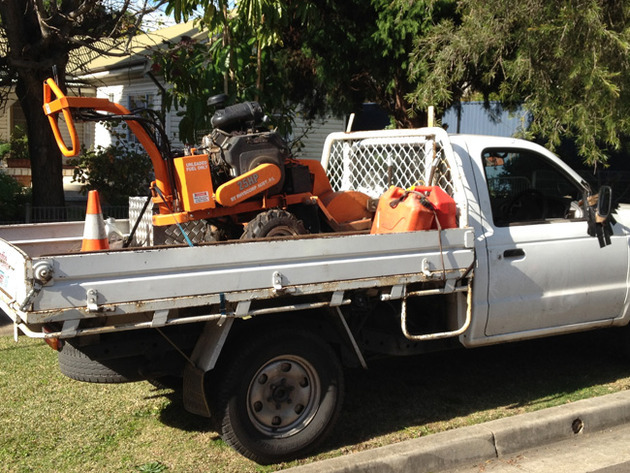 We provide a reliable, efficient stump grinding service in the Northern Beaches for your home or business. Our knowledgeable staff will provide you several options before a removal. Stumps are usually the unattractive remnants left after tree fall or removal. Not only do they become a safety issue, as if left on a lawn or near a passageway, stumps can be a trip hazard, they can also interfere with the overall look of your garden, or your landscaping plans. Australian Honey Fungus (armillaria luteobubalina) can then get into the old and decaying stumps, and spread into the soil, eventually destroying existing trees and shrubs. Don’t put up with an eye sore, safety hazard to family or invitation to fungal infestation of your soil a minute longer and call us today! Standfast Tree Services has been working in the tree industry for over 30 years. 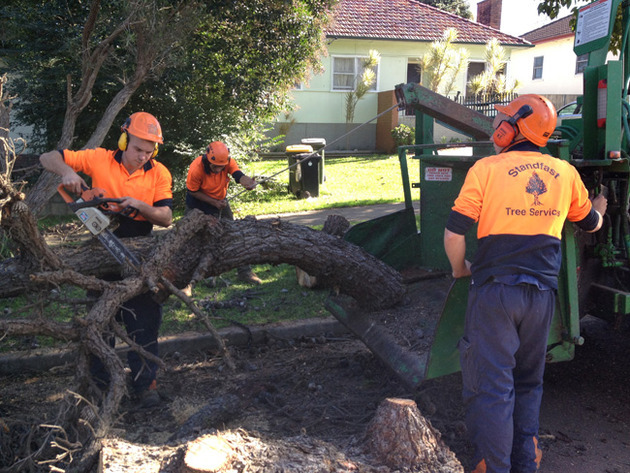 During this time we have dealt with almost every council in Sydney and inspected nearly every tree type. © 2019 Standfast Tree Services Pty Ltd Northern Beaches, NSW. All rights reserved.